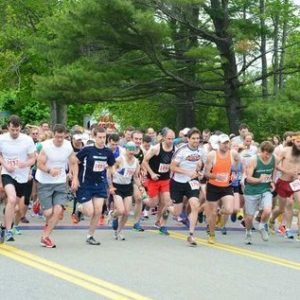 Twenty years in business, three New Hampshire locations, and thousands of miles traveled, Runner’s Alley has become New Hampshire’s one-stop-shop for all things running. 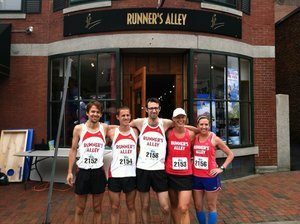 Founder Jeanine Sylvester opened the first Runner’s Alley shop in Portsmouth the day before Market Square Day in 1997. 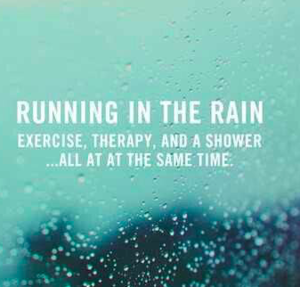 The concept had come together quickly after a fall trip to Denver, Colorado, when Jeanine experienced something new – a locally-owned running shop where the staff were passionate experts in running, and knew the ins and outs of the sport. Jeanine’s love of high school track was re-ignited, and she unexpectedly felt renewed inspiration. Upon returning home to the seacoast, Jeanine couldn’t stop thinking about her experience in Colorado. 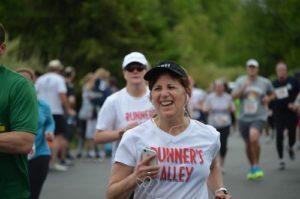 Her sister, who at the time owned her own retail shop in Portsmouth, had earlier encouraged Jeanine to open a cafe downtown (She had a reputation for making delicious baked goods), but Jeanine believed in her heart that creating Runner’s Alley was the way to go. She hit the ground “running” to get the shop opened and the staff fully trained in just a few months. Following years of success in downtown Portsmouth, Jeanine and the team then opened sister shops in Manchester (2001) and Concord (2013). The Kearsage House was originally a hotel built in the 1800’s that is now on the register of historic landmarks. Under new ownership in 1977, the first floor was turned into a bar and the famous “track-like” floor (made out of wood from a ship’s quarter deck), was added. 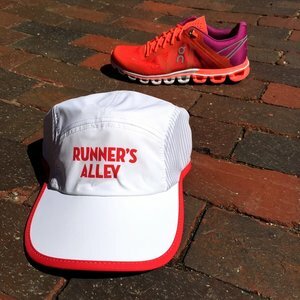 Today, it is quite fitting for Runner’s Alley, and provides the perfect “track” for people to test out their sneakers in the shop! 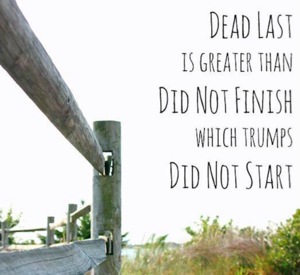 Many of us have heard of the Redhook 5k, but how did it come to be?? 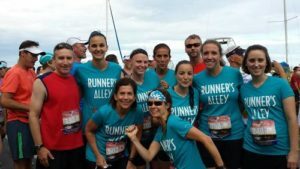 Since Runner’s Alley’s inception, Jeanine and the team have been passionate about giving back to our community. 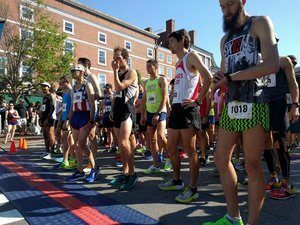 In 1998, Runner’s Alley teamed up with Redhook Brewery to raise money for a local charity — Northeast Passage. 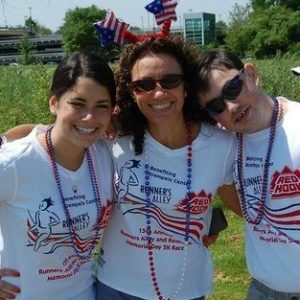 After seven years of benefitting this local non-profit, a friend of Jeanine’s recommended they support the Kremples Center – a non-profit that helps adults who have experienced brain injuries. 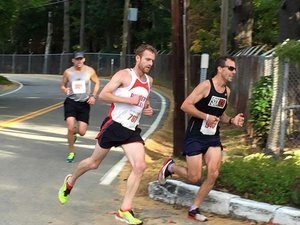 Fast-forward 14 years, and the Redhook 5k event is still going strong; giving more and more to local organizations every year. 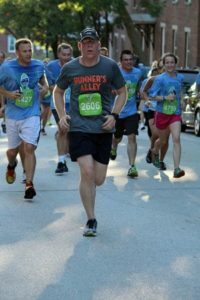 How can I get more involved with Runner’s Alley? 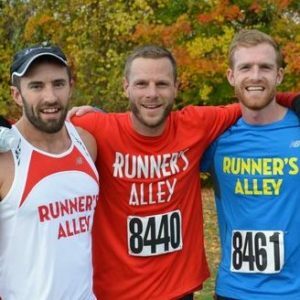 Runner’s Alley offers many ways to participate in a variety of programs they host throughout the year. 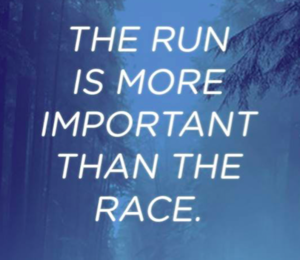 Whether you’re a seasoned marathoner or have never run before, Runner’s Alley’s expert staff is dedicated to helping you reach your goals. 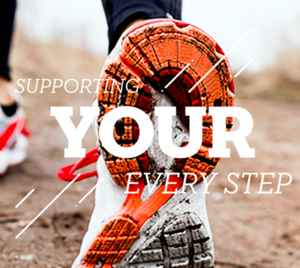 They host training groups, weekly group runs, and other pop-up events throughout the year that are suitable for all levels. 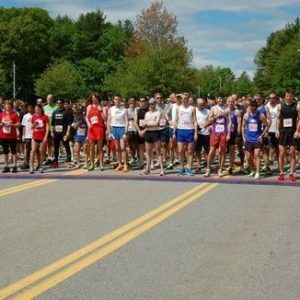 Be sure to stay tuned to Seacoast Lately’s weekly events page for updates on their fun goings-on! 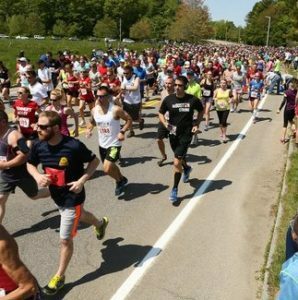 Congratulations Jeanine and the entire Runner’s Alley team on 20 years of keeping the seacoast fit! !